LDC Locksmiths specialise in all types of locks and doors, from residential to commercial, we’ve got it covered. 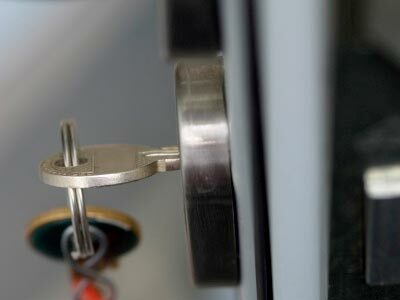 Whatever type of locksmith services you are looking for, LDC Locksmiths can help. 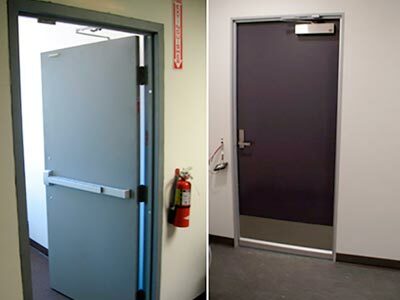 We are able to expertly replace locks, repair doors after break-ins or install OHS compliant fire doors in factories. 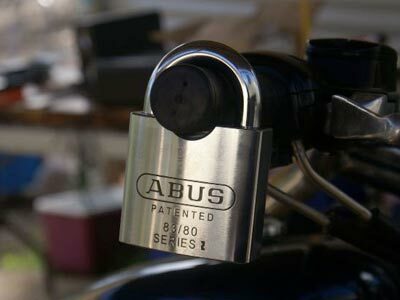 No job is too big or small for us, ensuring that we are the 24hr locksmiths Melbourne’s west can rely on. With our 24 hour emergency service you can reach us anytime of the day or night to get your problem fixed. It’s our commitment to quality 24hr locksmith services that ensure we continue to be the company people turn to for all their locksmith needs. Our team are out and out professionals, possessing years of industry experience in the Melbourne locksmith industry that can be expertly applied to your lock, door and high security requirements. We service Melbourne’s Western Suburbs including Melton, Bacchus Marsh, Caroline Springs, Williamstown, Werribee, Hoppers Crossing Footscray, Sunshine, Laverton, Geelong and all surrounding suburbs. Call 0411 344 144 to find out more about our 24hr locksmith service.